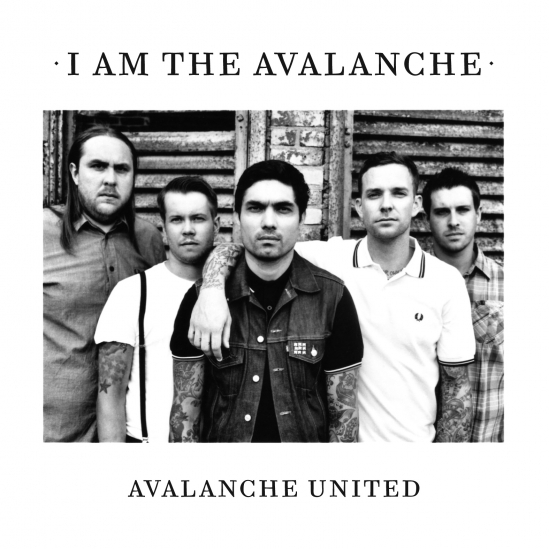 I Am The Avalanche have partnered up with Alternative Press to stream their entire upcoming release, Avalanche United. The album has an official release date of October 11 via I Surrender Records. Give it a listen right here and let us know what you think of the band’s latest material. Be sure not to miss IATA and Transit supporting the co-headlining tour with Saves the Day and Bayside. View the entire touring schedule by simply clicking through the link.